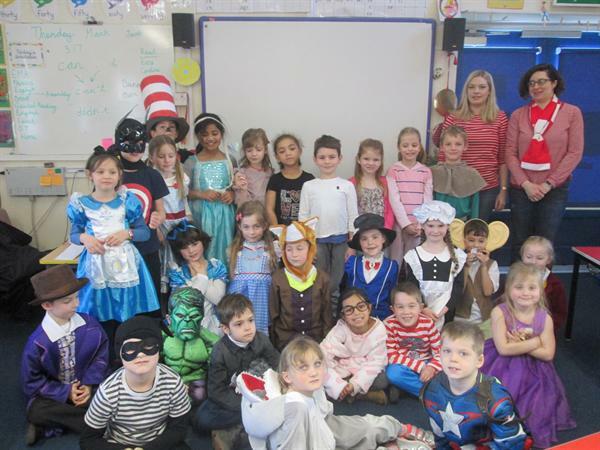 Yesterday was the 20th anniversary of World Book Day. 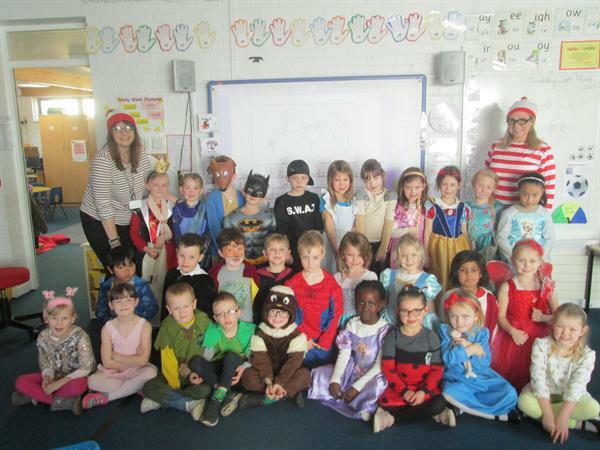 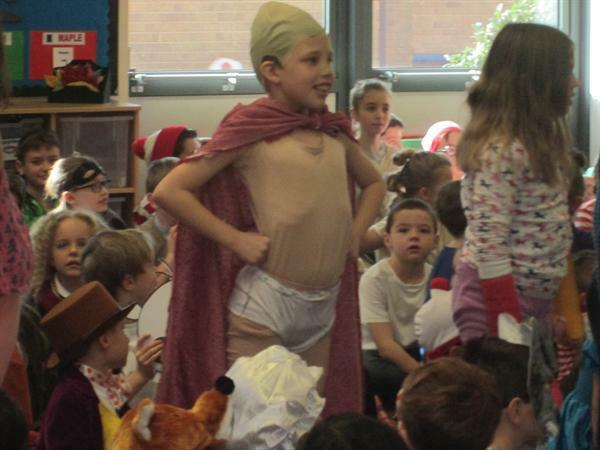 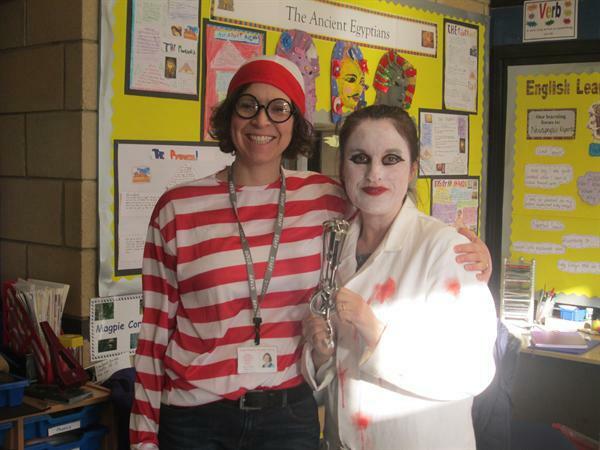 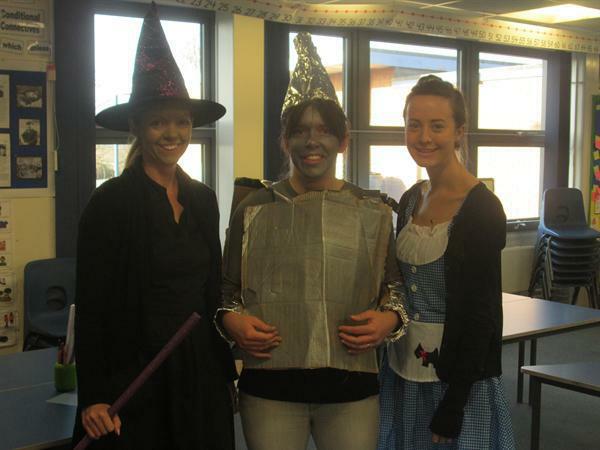 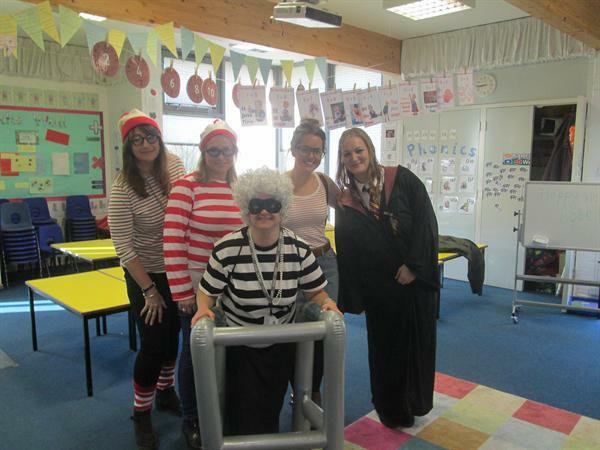 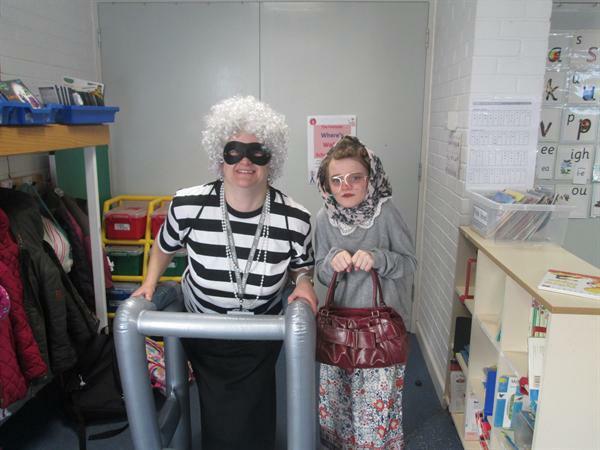 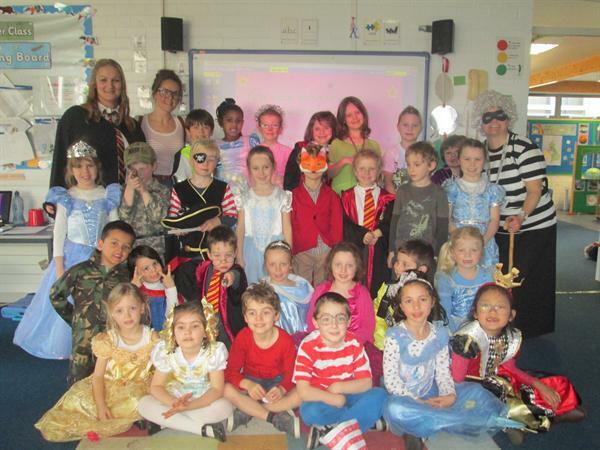 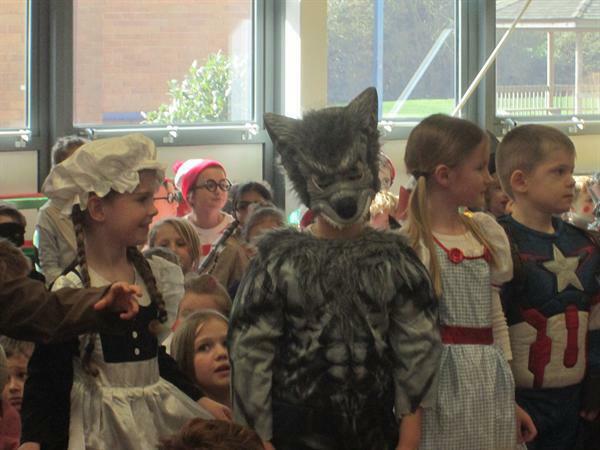 The children came dressed as their favourite book character - brilliant costumes on show across the school. 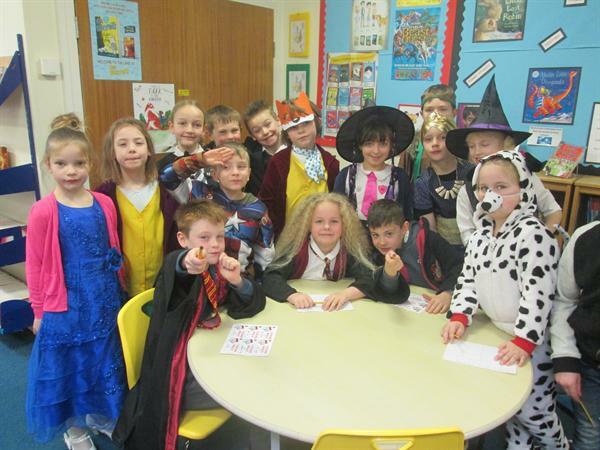 The children enthusiastically shared the books they had brought in and explained why the character they were dressed as was their favourite. 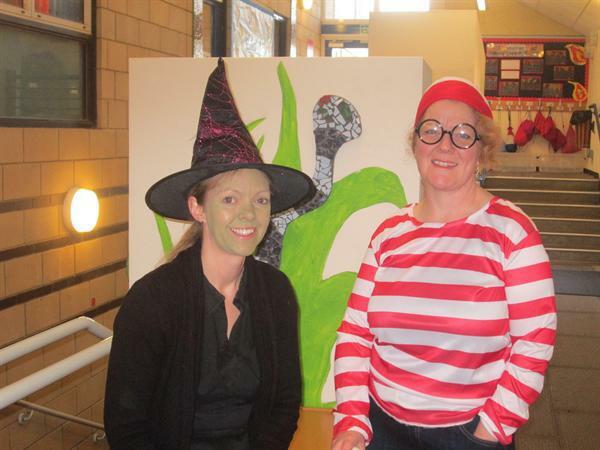 There were some great entries in the Create a Potato Book Character Competition. 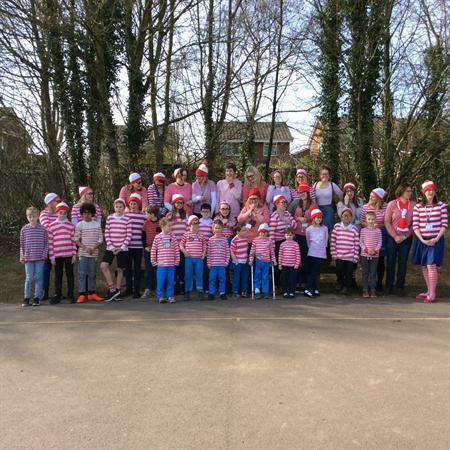 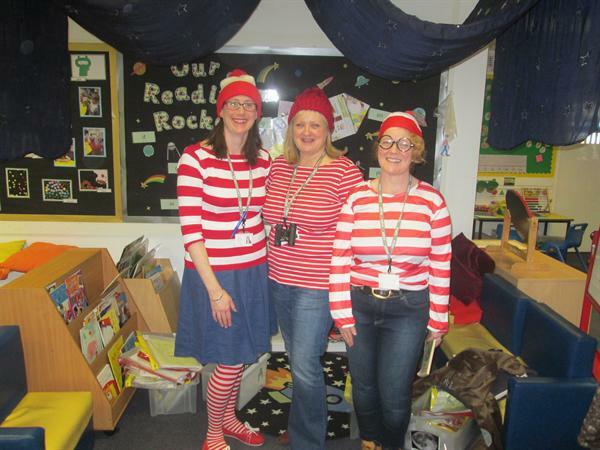 There were also Wally's everywhere ..... in celebration of 30 years of the Where's Wally books. 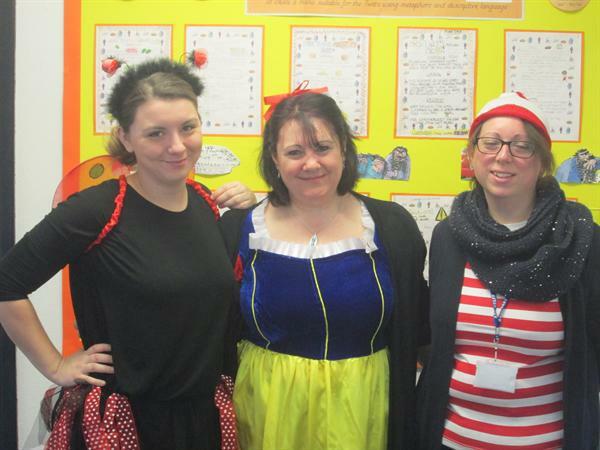 Teachers enjoyed swapping classrooms for story time and read to a different class.